Find a role that is largely focused on tasks that are not easy to automate. 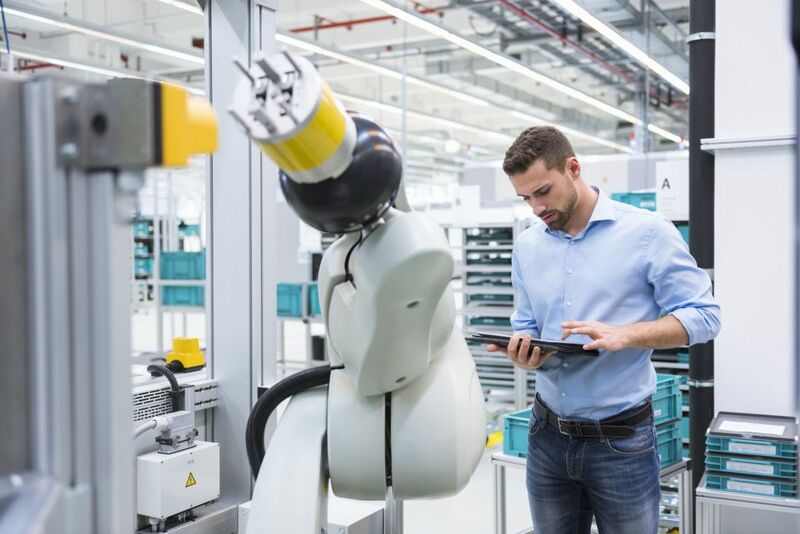 The Labor Department released its official job report for December on Friday and although it shows that the year ended with a flourish in employment, it doesn’t show the impact AI will have on the job market in the years to come. The jobs that are most susceptible to automation in the near term are those that are fundamentally routine or predictable in nature. If you have a boring job — where you come to work and do the same kinds of things again and again, you should probably worry. The tasks within jobs like this are likely to be encapsulated in the data that is collected by organizations. So it may only be a matter of time before a powerful machine learning algorithm comes along that can automate much of this work. Creative work — where you are building something new, thinking outside the box in non-predictable ways, etc. Human-centered work — where you build sophisticated relationships with people. This would include caring roles, as with a nurse or social worker, but also business roles where you need a need understanding of your clients. Skilled trade work — this includes jobs that require lots of mobility, dexterity and flexibility in unpredictable environments. Examples would be electricians or plumbers. Building a robot that can do these jobs is probably far in the future. Of course, the important caveat here is that this applies only to the foreseeable future. In the long run, major advances in AI — and especially the advent of human-level AI (or AGI) — could be a game changer even for these relatively safe jobs. I delved deeply into the impact on jobs in my 2015 book Rise of the Robots: Technology and the threat of a Jobless Future. I also discussed it in my new book Architects of Intelligence, especially in the conversation with James Manyika, who is the chairman of the McKinsey Global Institute, which conducts important research in this area. One very important part of adapting is to realize that future careers will nearly all require continuous learning. So whether you are concerned with yourself or your children, a focus on learning — getting good at it and truly enjoying it — will be one of the most important components of success. The future of work… is office agnostic.